As part of our mission to facilitate best practice in Scottish open education, we are delighted to announce the 3rd Opening Educational Practices Scotland Forum on Thursday 5th November 2015. The theme of our 3rd forum will be Opening Educational Practice and Widening Participation. 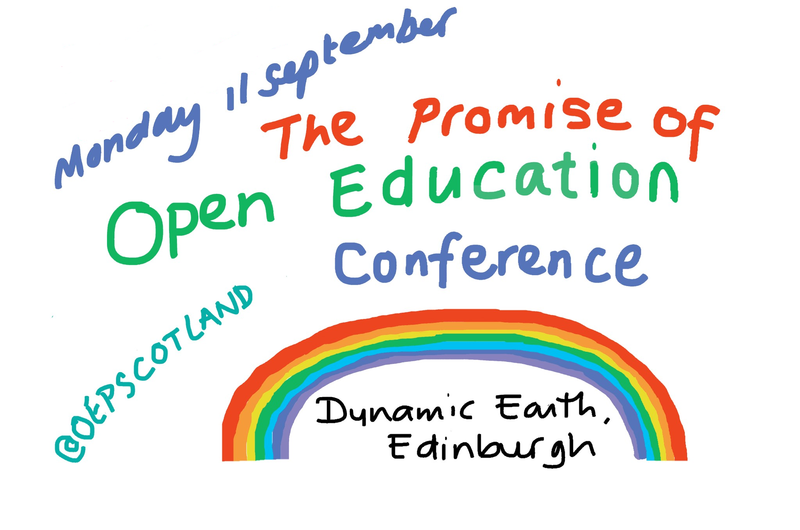 Please email oepscotland@gmail.com if you would like to be added to our mailing list for #OEPSforum3 registration details when they become available. During the day we are planning a networking and poster session. 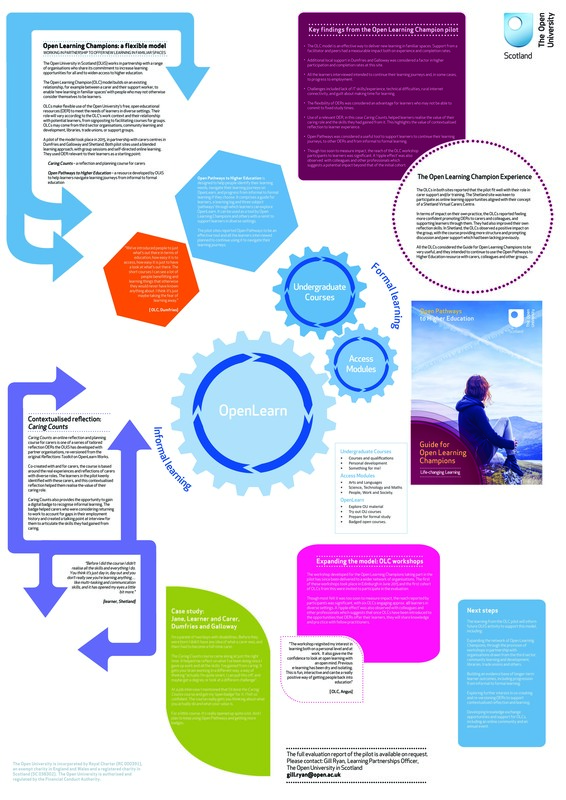 We are looking for posters that explore good practice in widening participation through open education. If you’d like to submit a poster please get in touch by the end of July 2015 to express your interest at oepscotland@gmail.com. Further details to follow soon on poster size and format, submission deadline, etc. We’re looking forward to welcoming you on 5th November 2015.